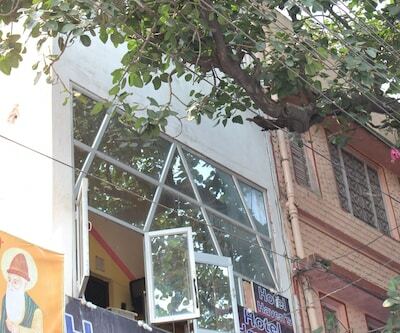 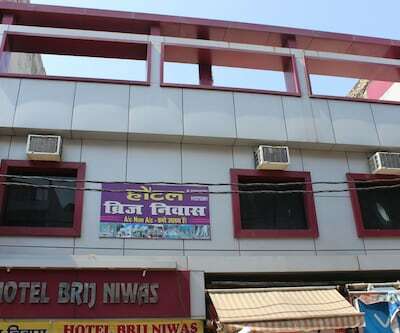 Wudstay Chandra Charya Chowk provides internet connection for free. 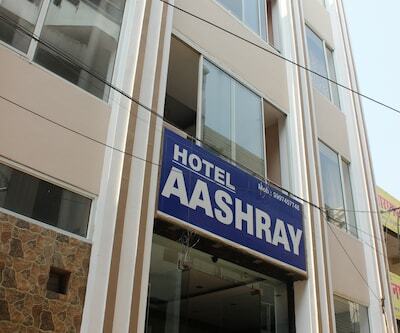 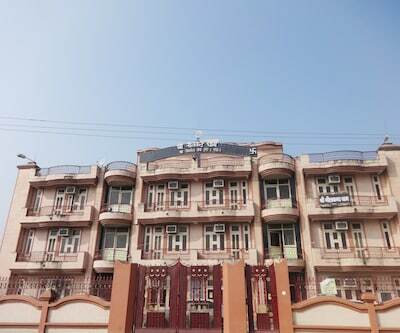 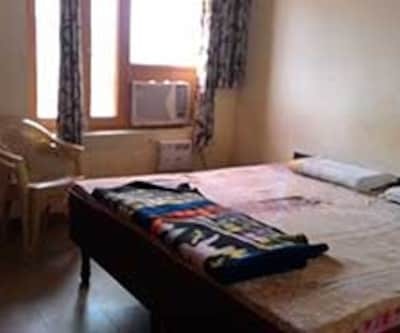 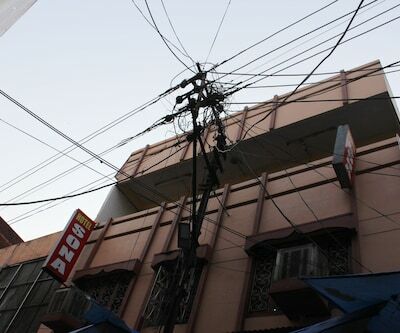 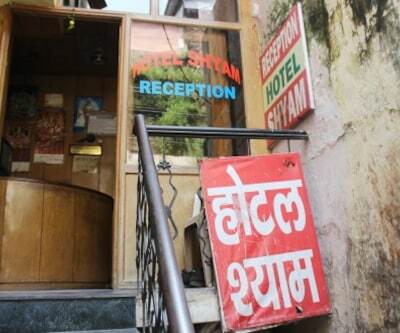 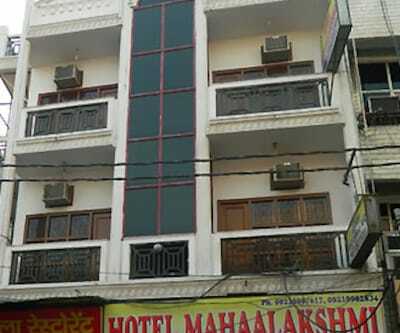 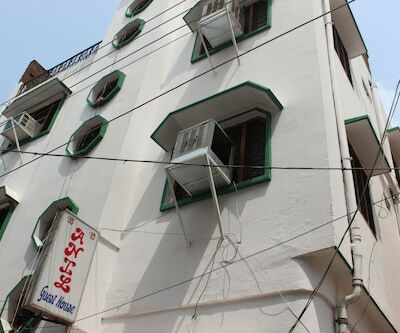 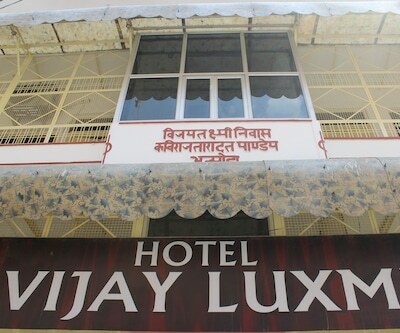 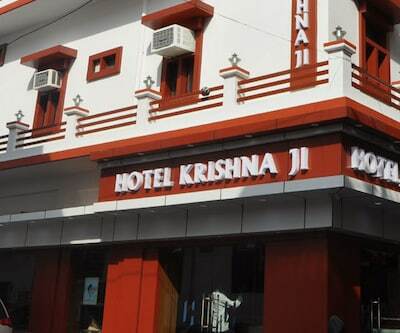 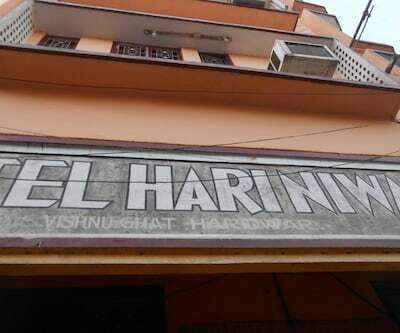 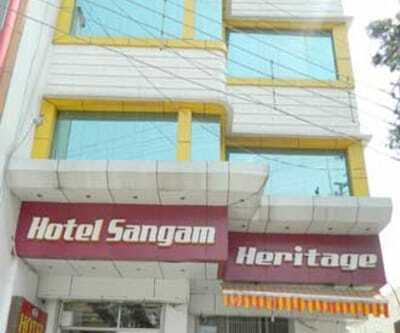 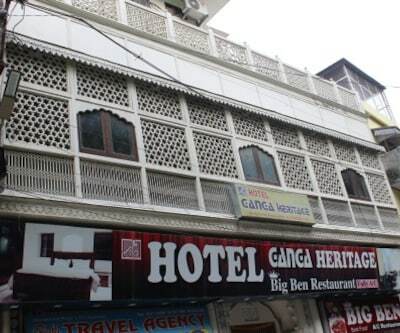 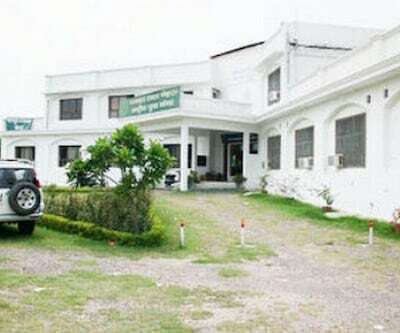 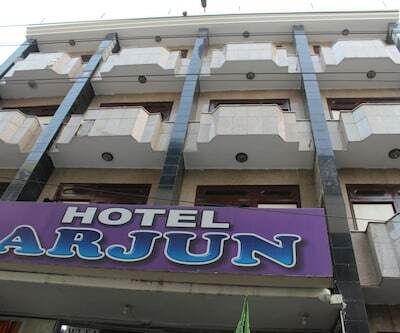 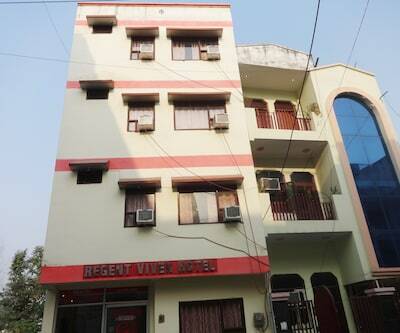 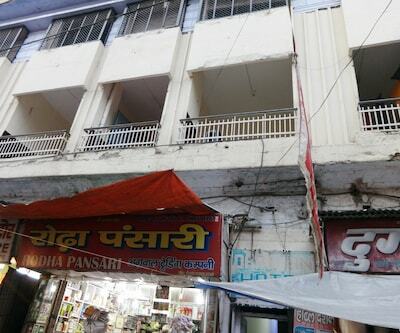 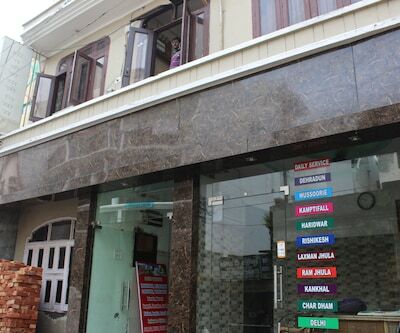 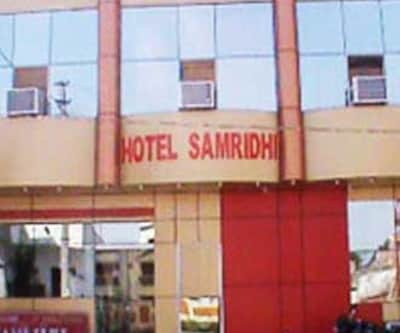 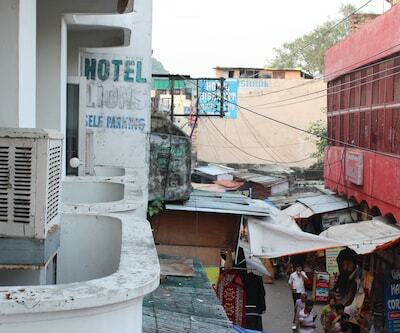 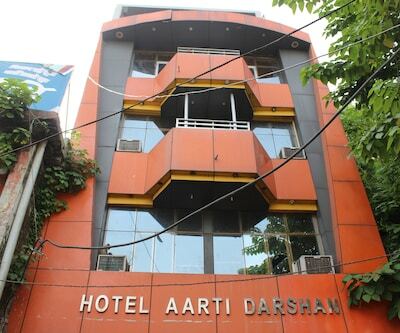 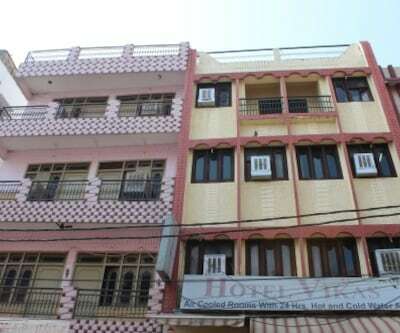 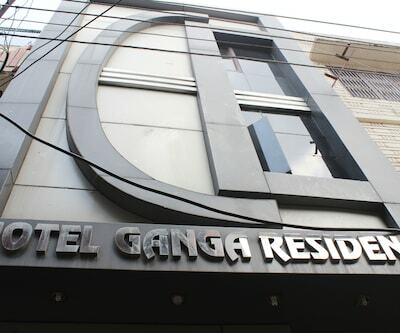 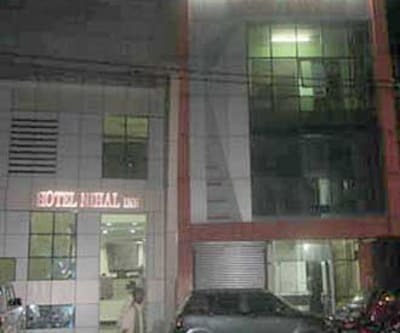 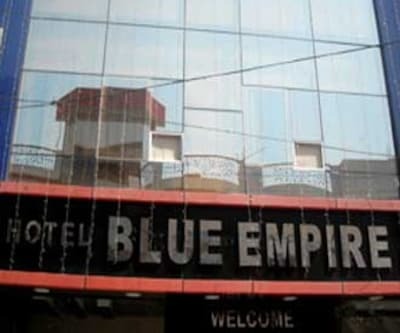 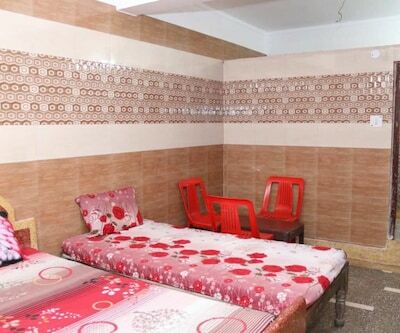 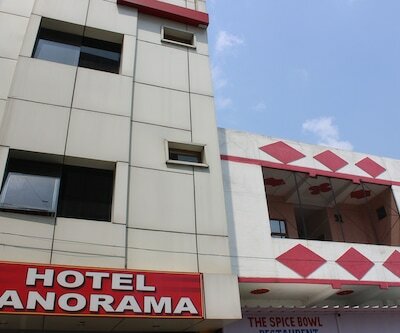 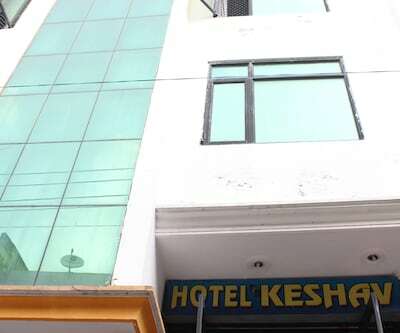 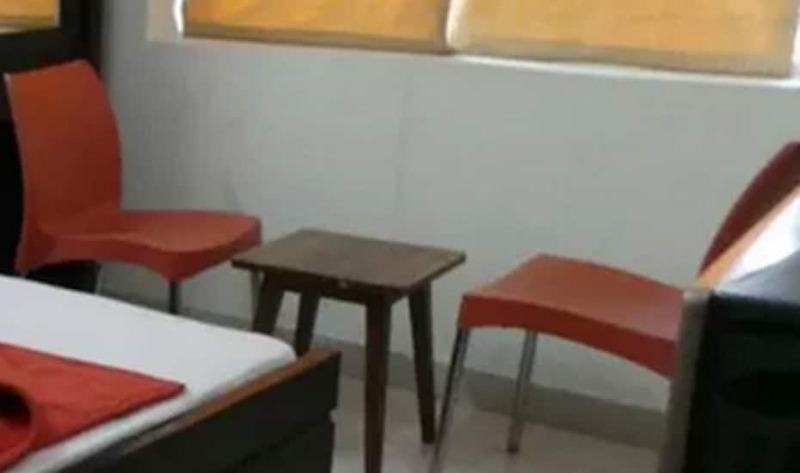 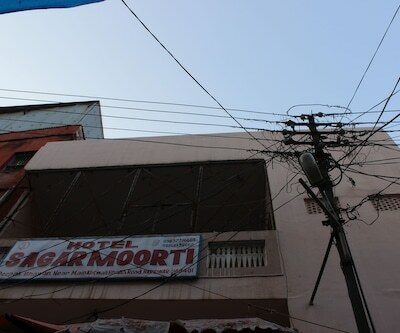 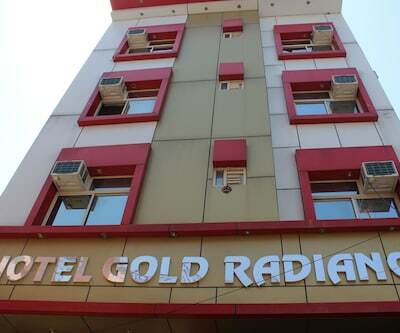 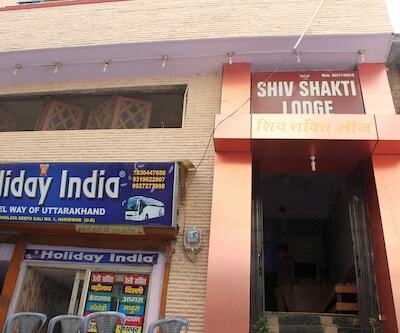 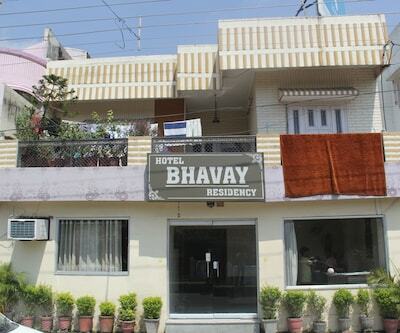 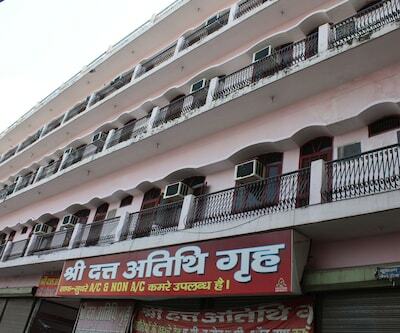 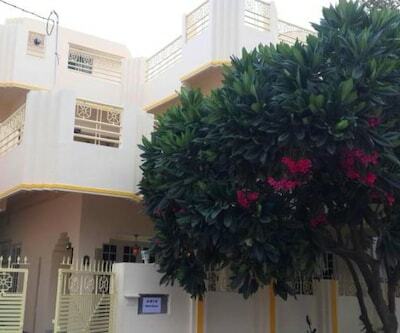 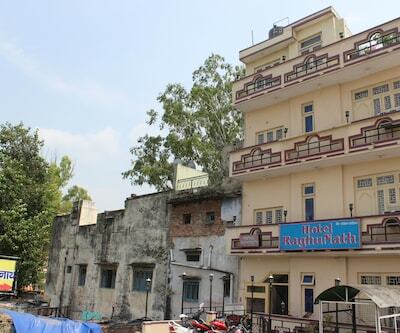 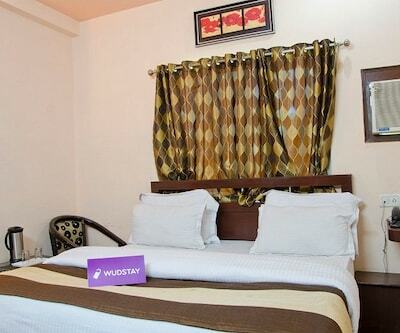 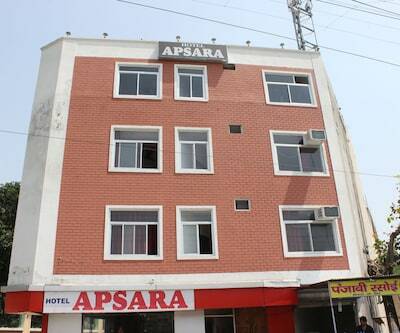 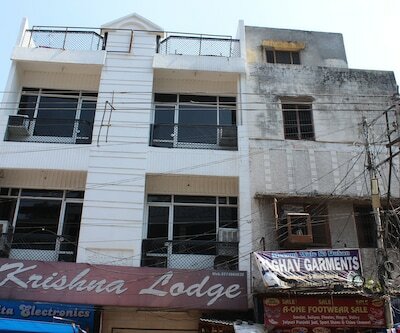 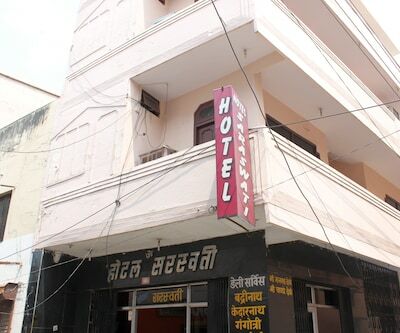 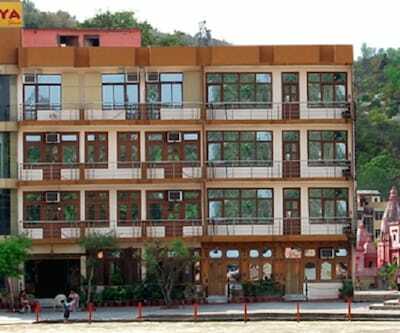 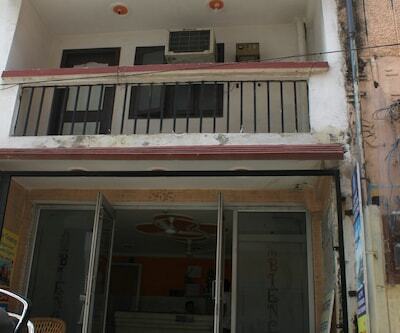 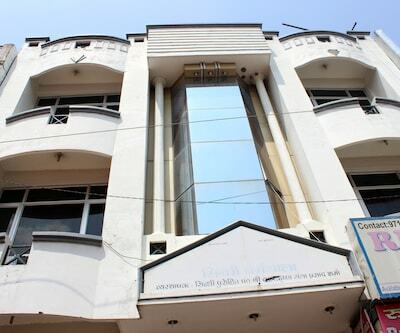 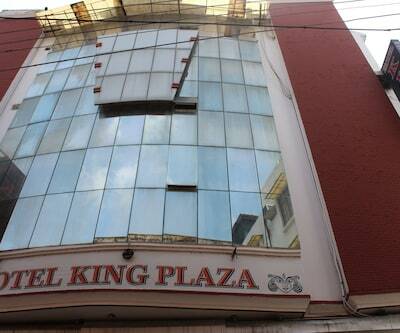 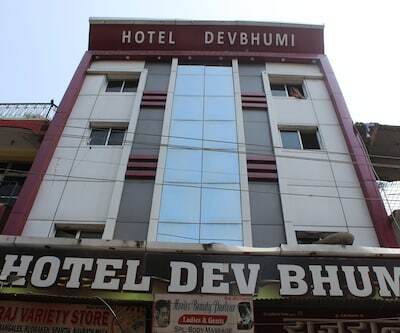 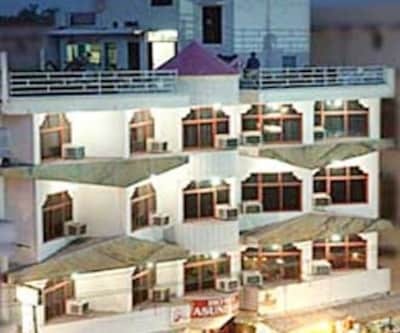 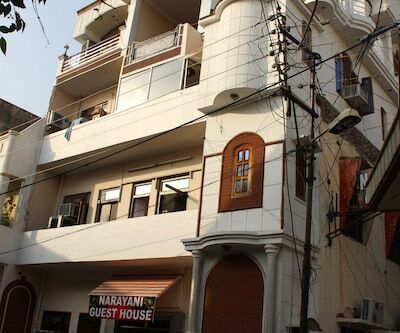 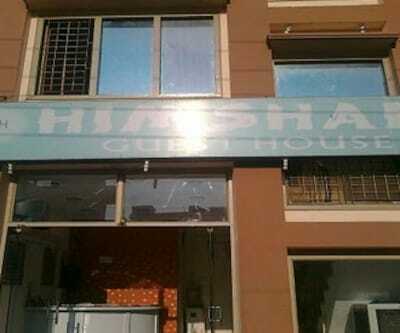 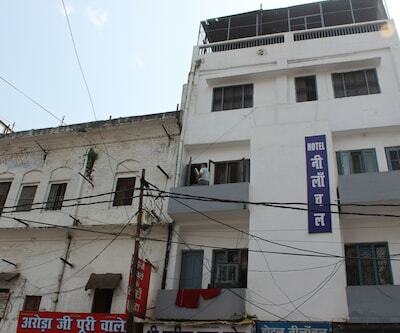 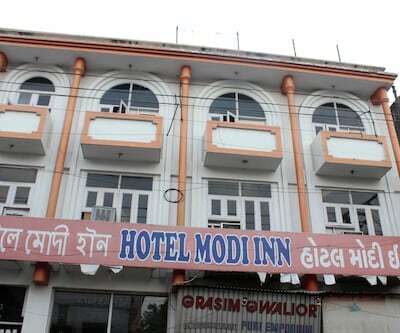 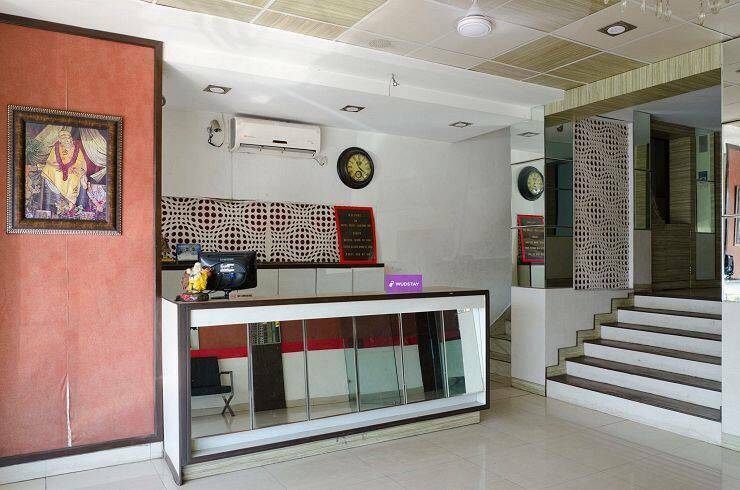 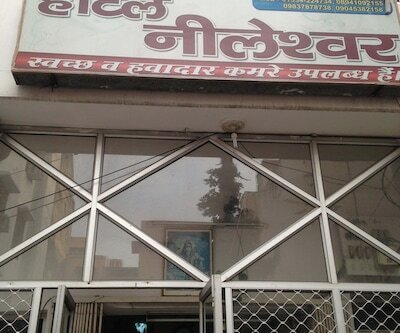 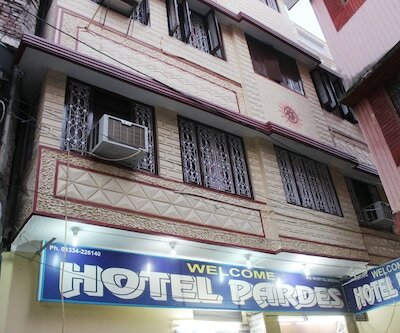 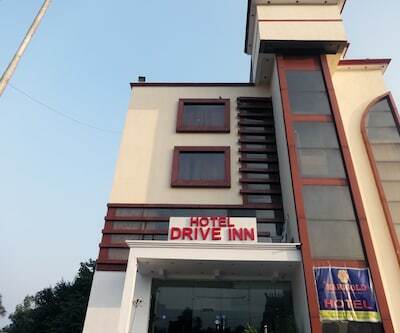 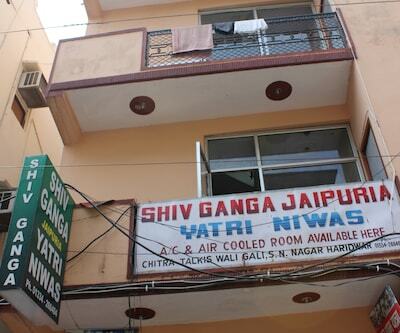 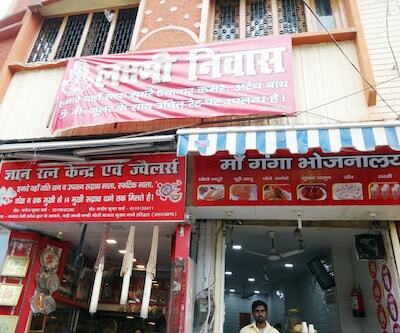 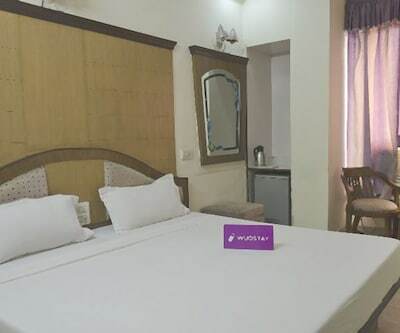 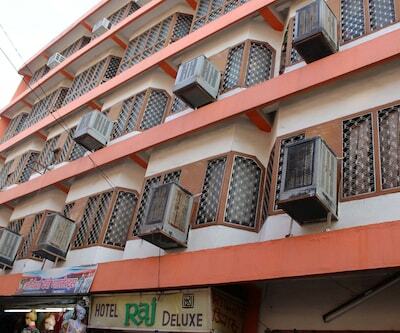 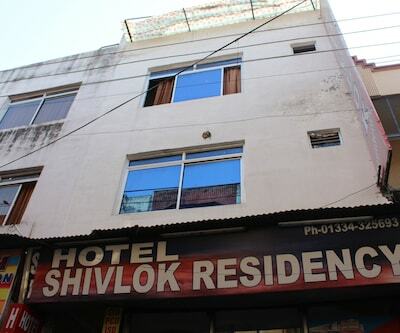 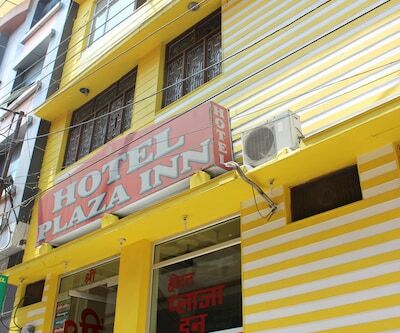 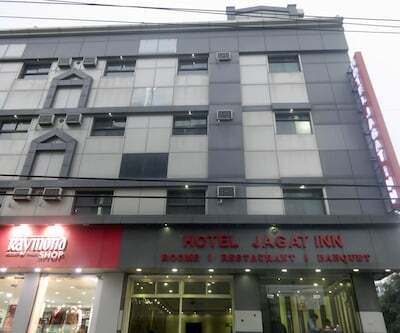 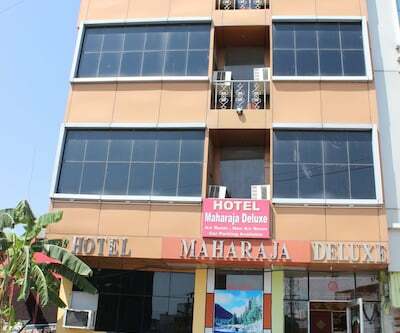 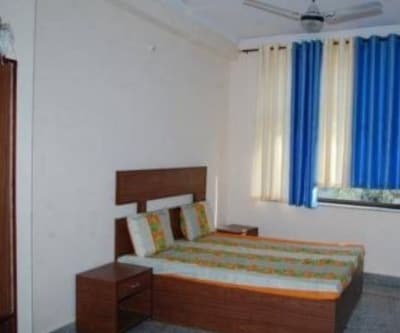 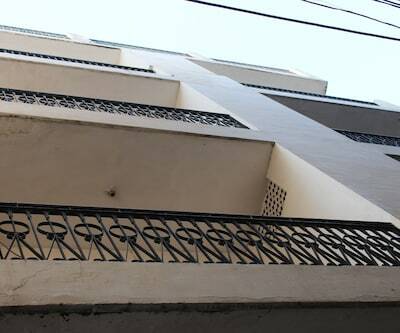 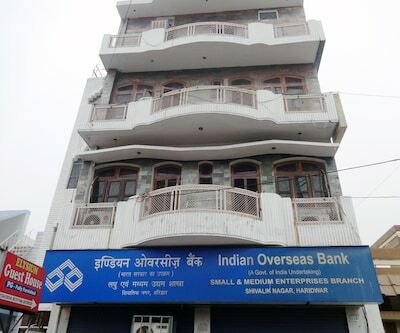 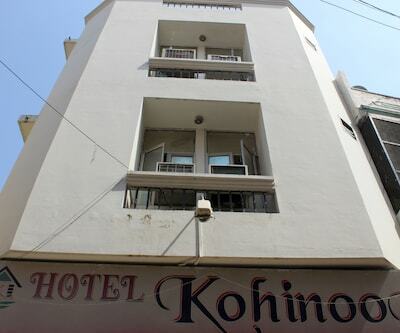 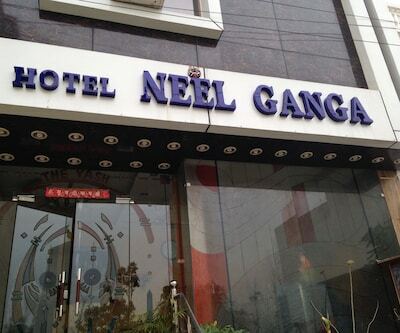 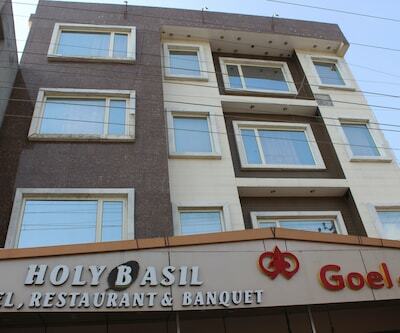 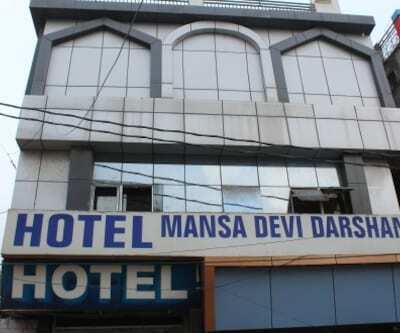 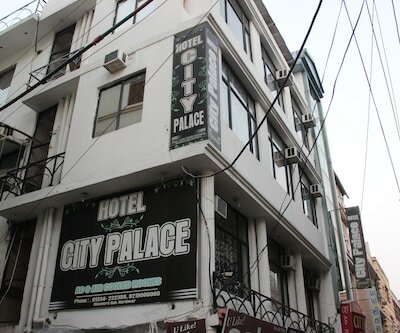 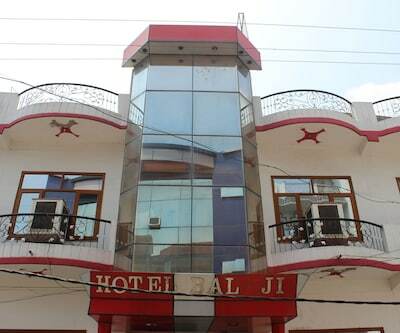 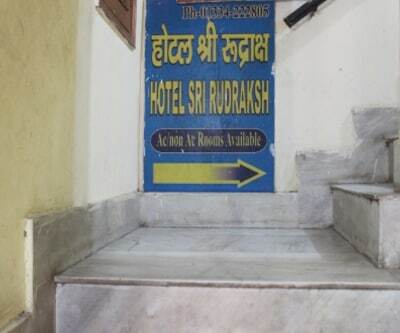 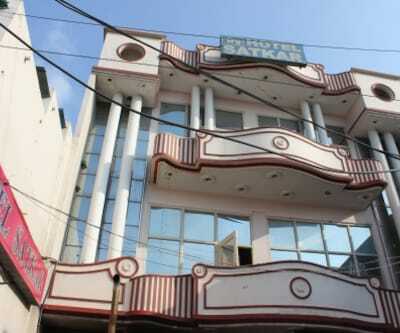 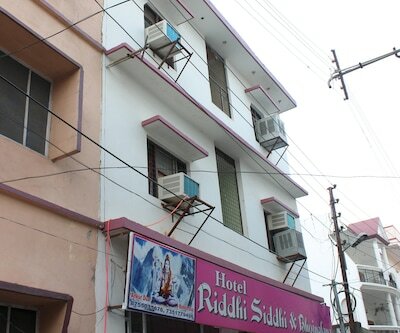 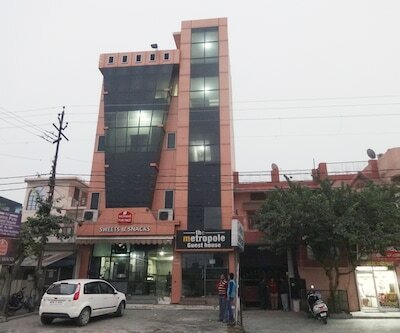 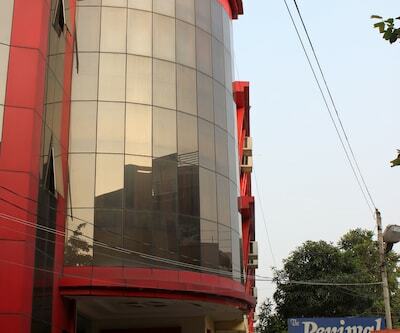 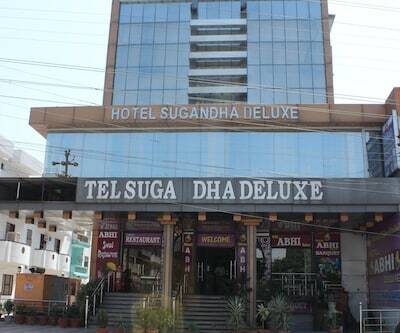 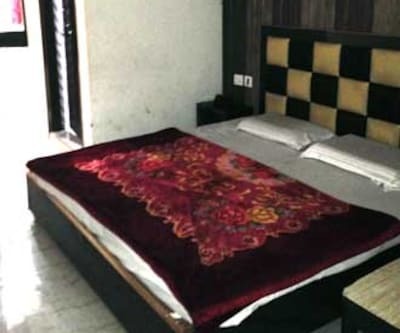 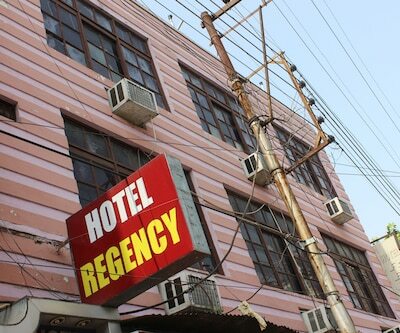 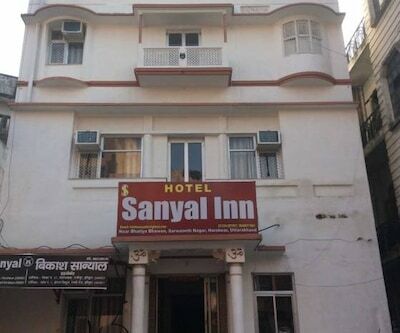 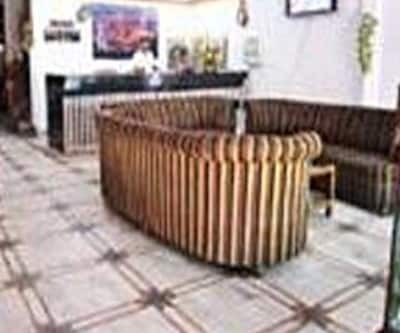 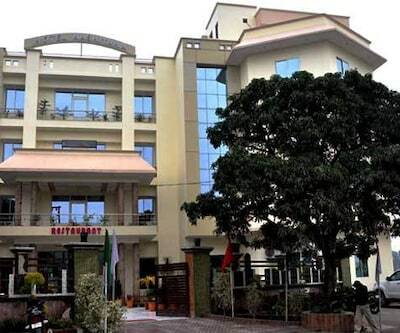 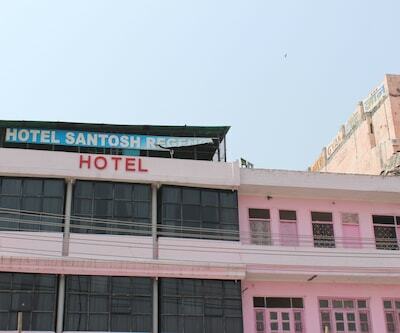 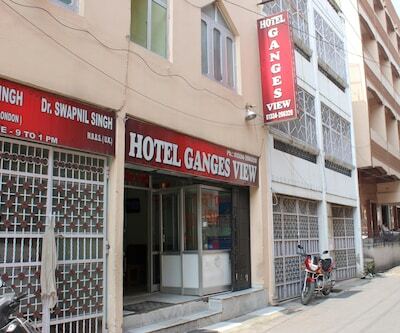 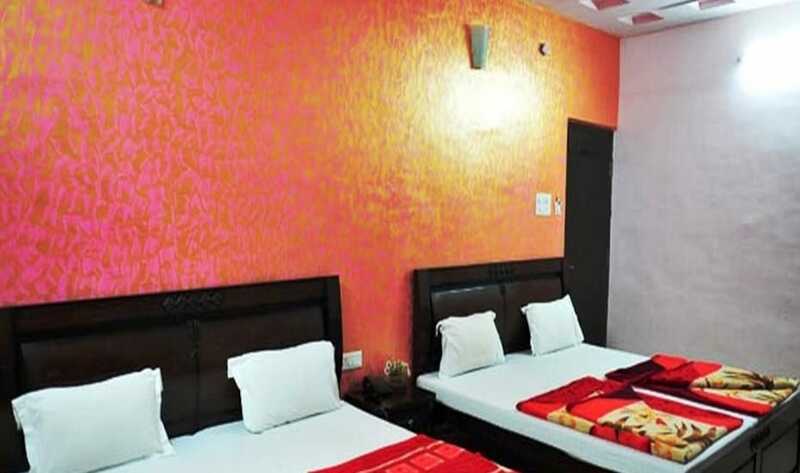 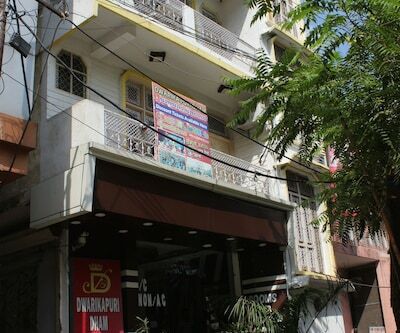 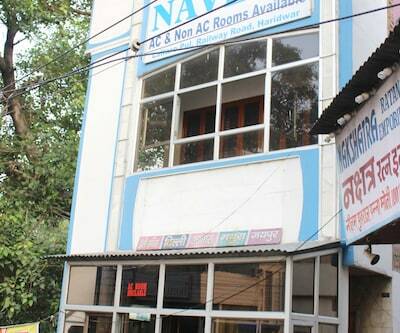 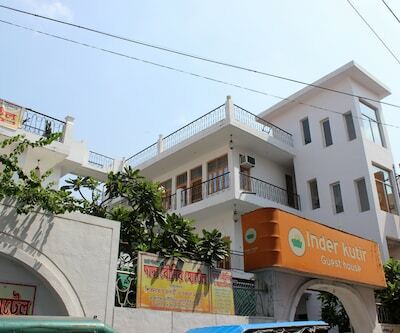 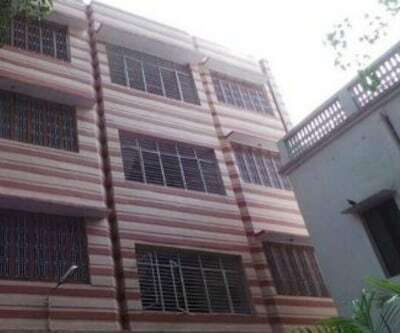 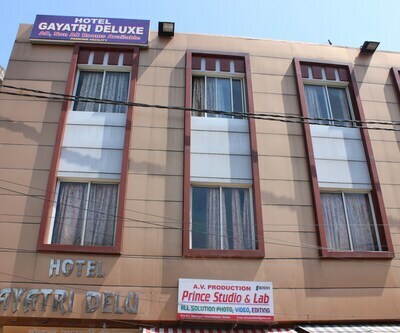 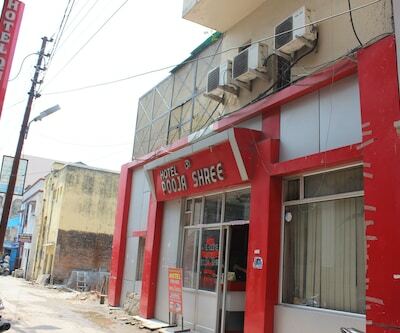 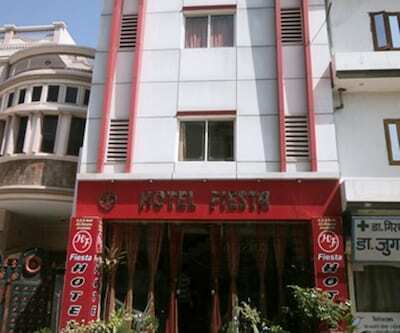 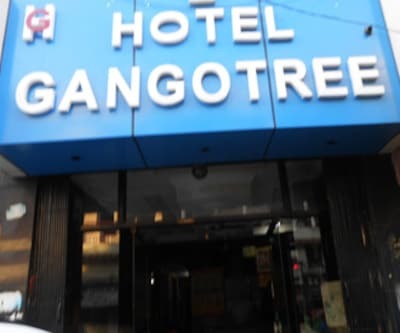 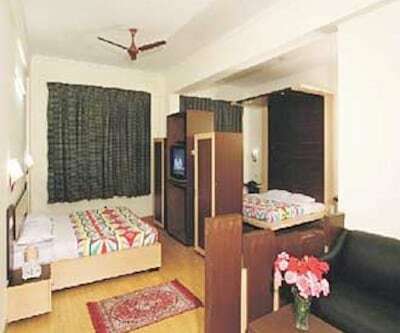 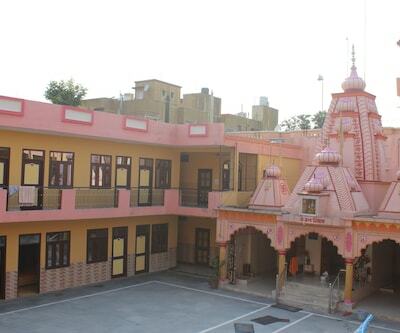 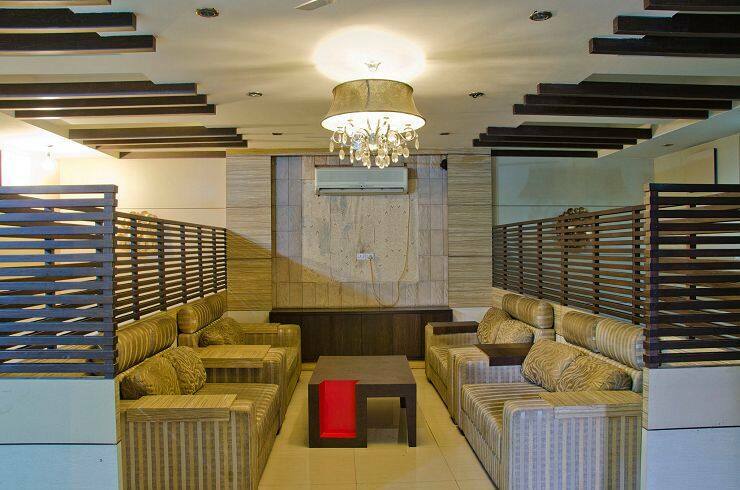 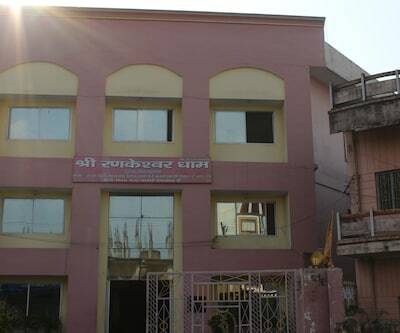 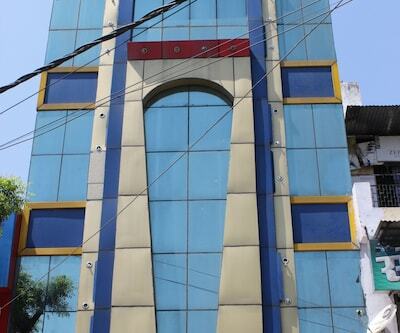 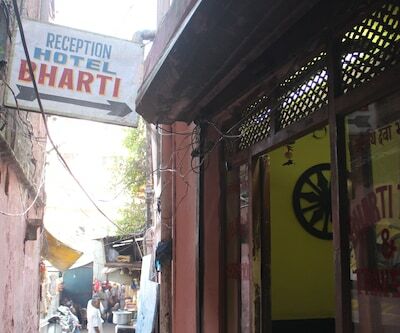 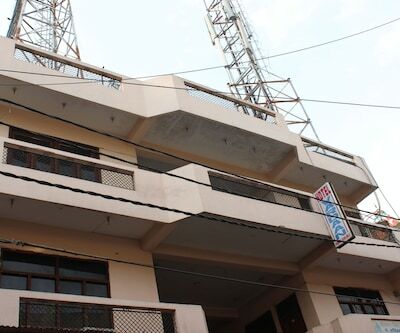 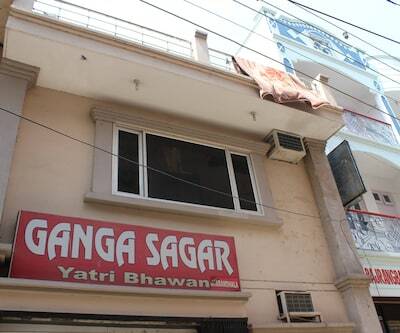 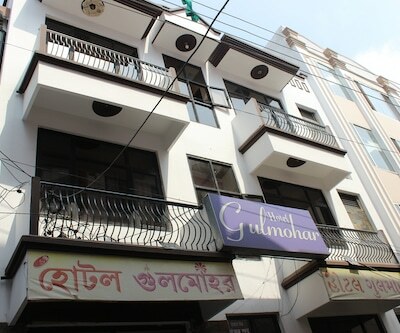 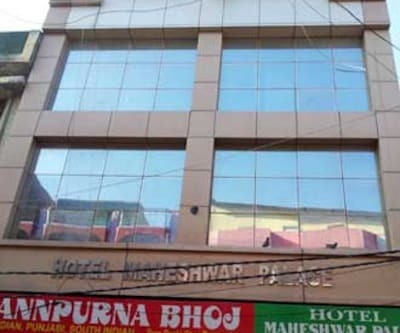 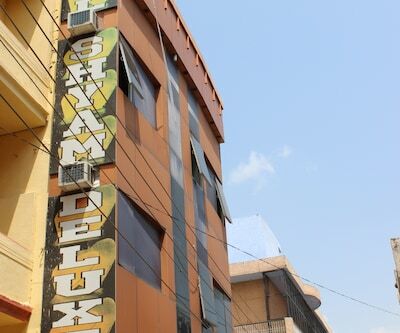 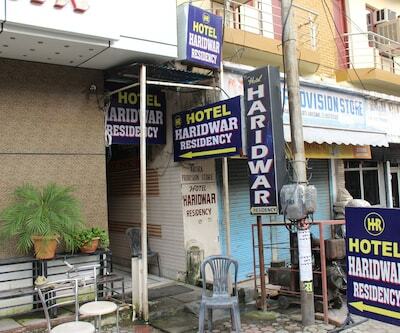 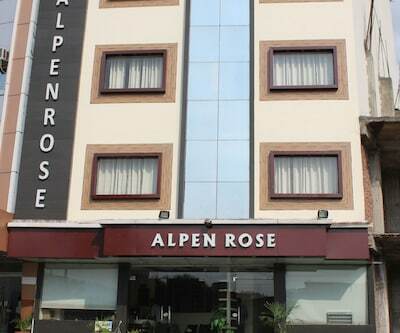 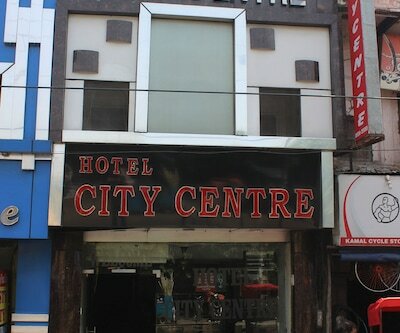 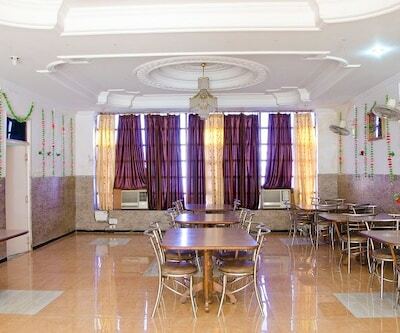 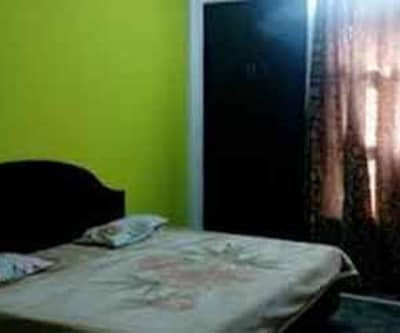 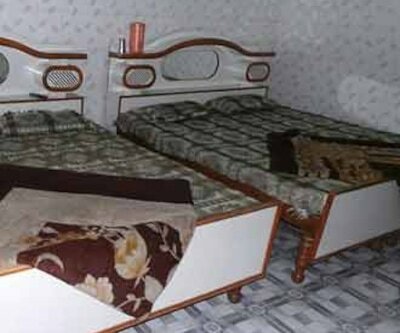 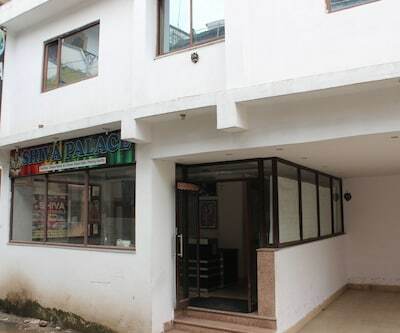 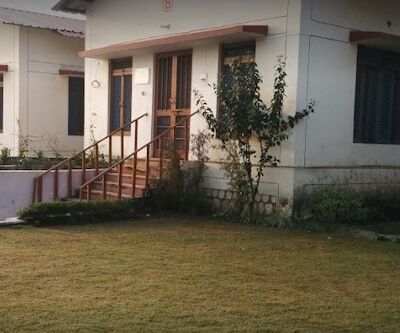 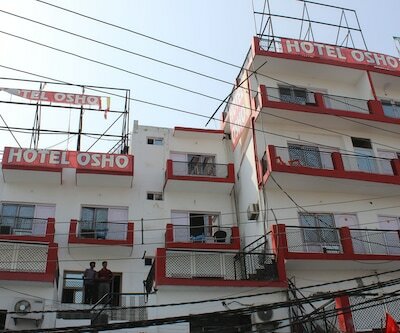 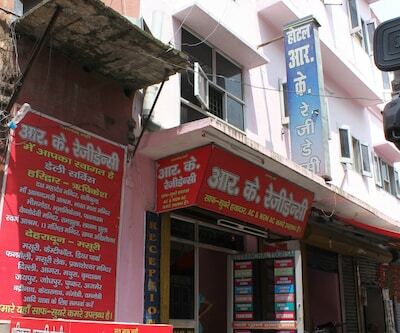 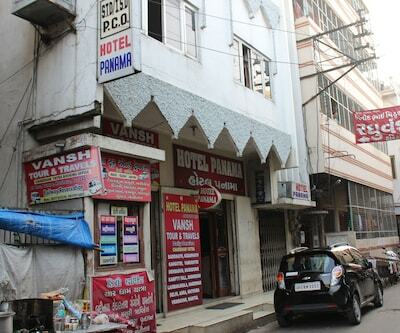 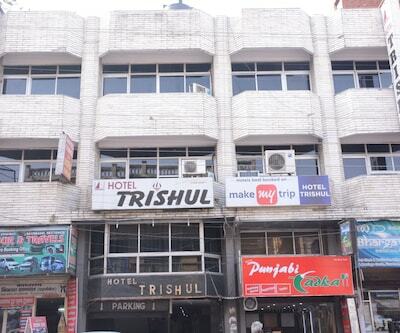 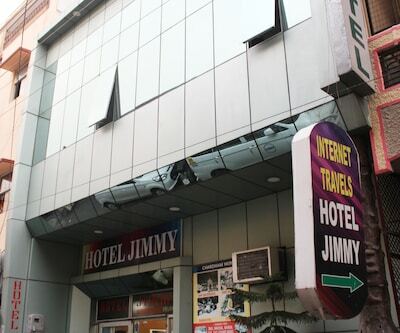 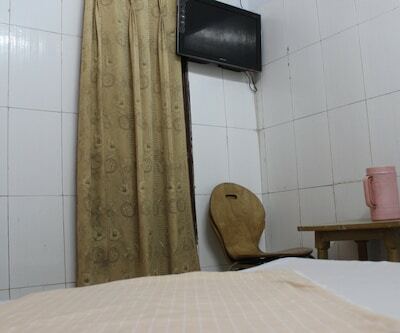 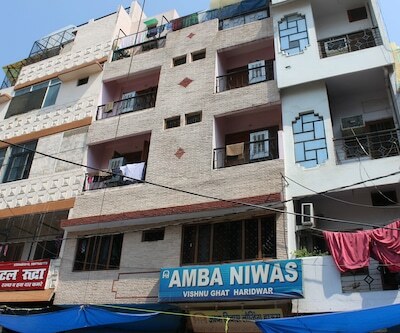 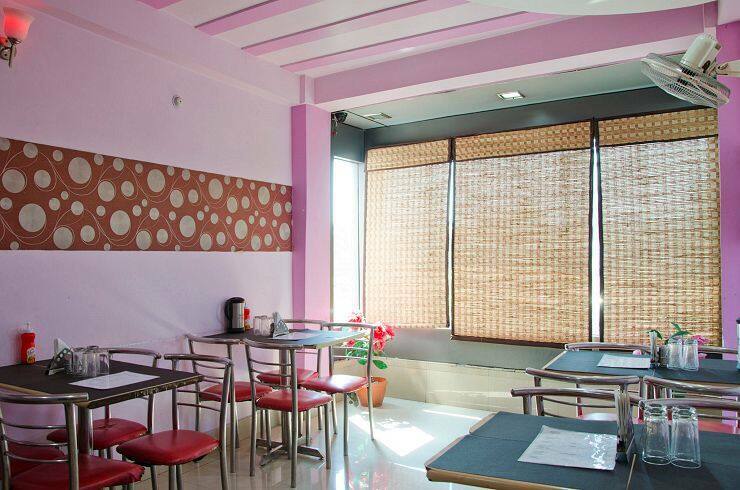 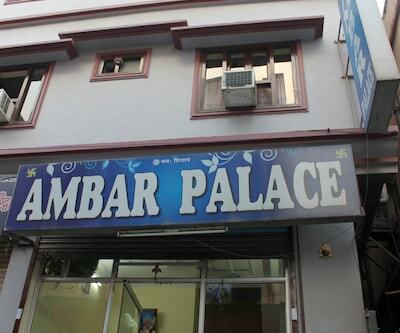 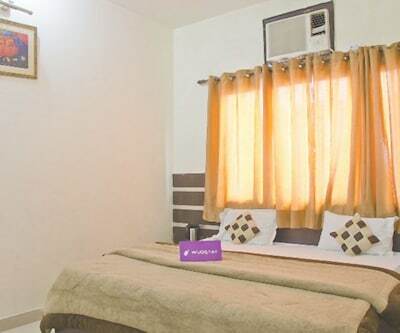 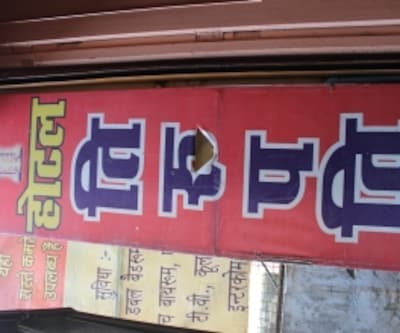 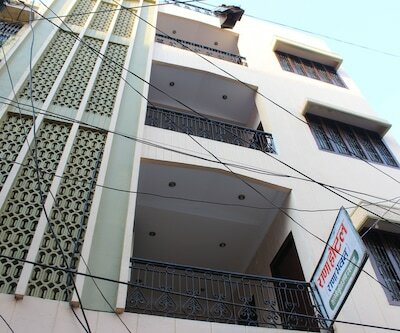 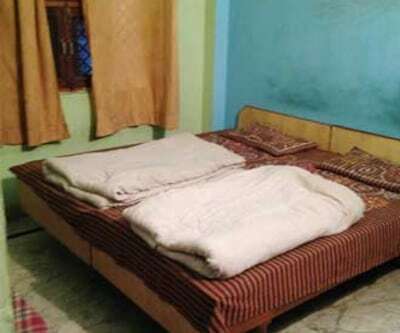 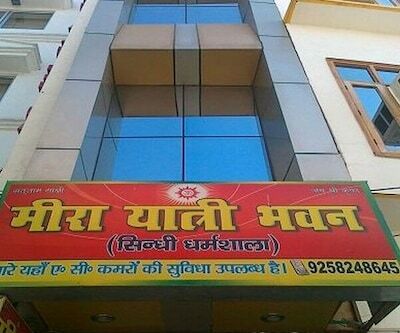 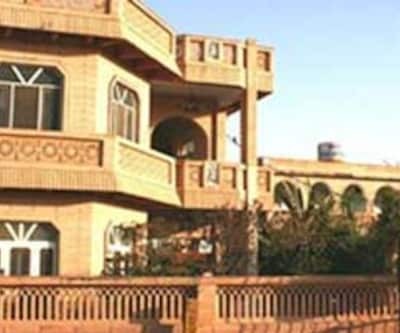 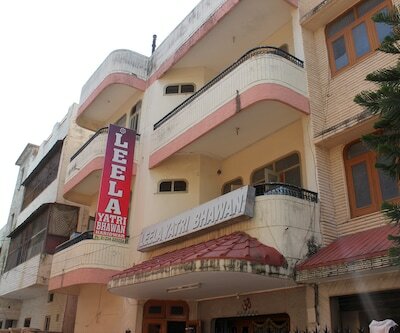 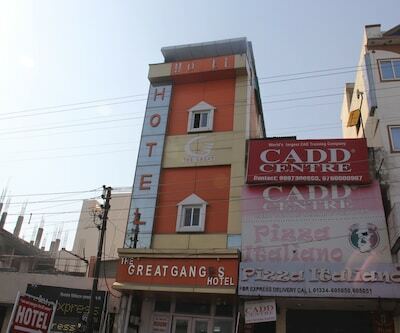 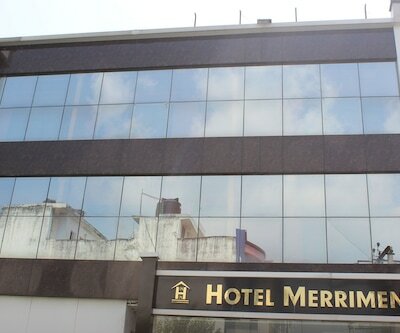 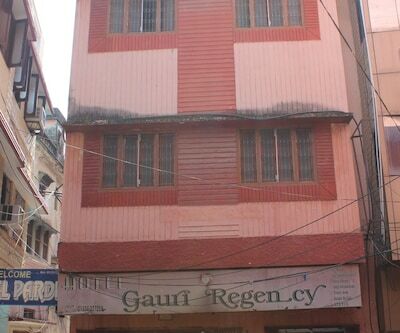 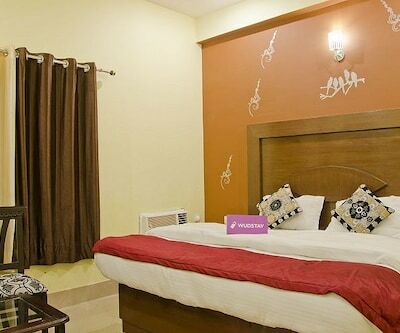 This hotel in Haridwar is at approximately 2 km from the Haridwar Railway Junction as well as from Bhimgoda.There are 14 rooms in this 3 storey hotel. 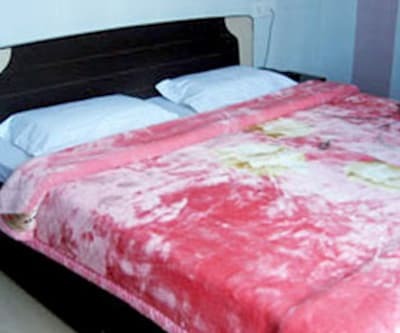 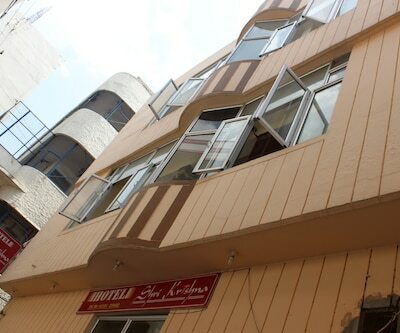 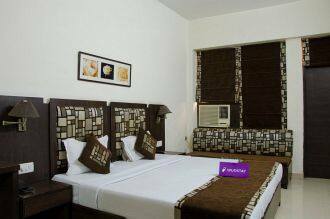 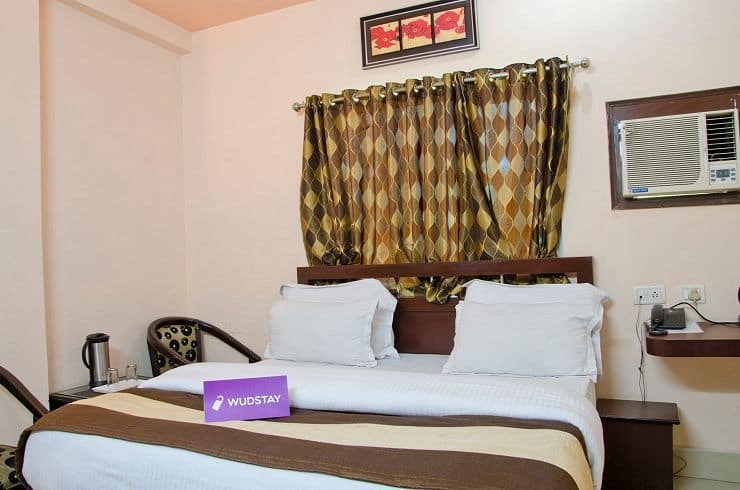 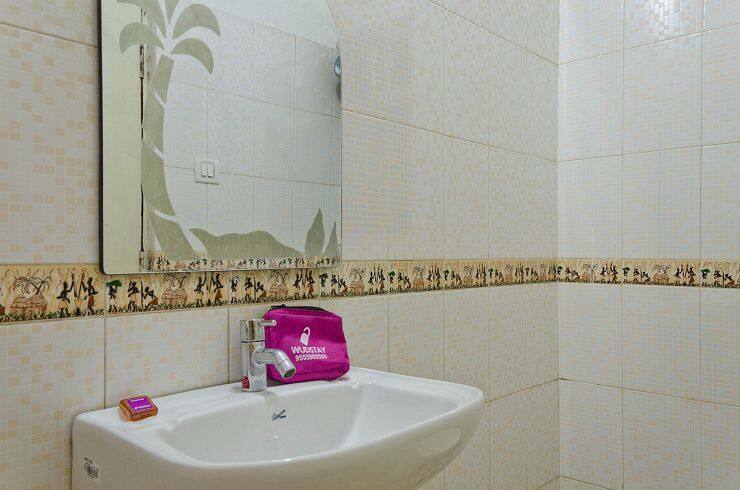 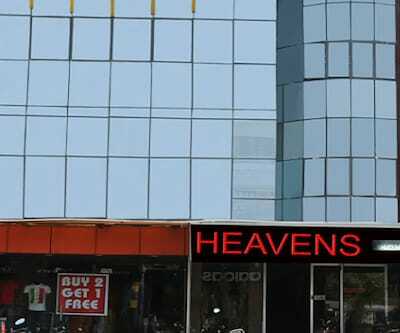 This hotel provides in-room amenities such as lamps, phones, wardrobes and attached bathrooms with hot/cold water and toiletries.